Short instruction manual for childbirth Do you dream of having a peaceful birthing experience, but worry about how you will react when labor kicks in? Would you like to approach your due date with confidence, but find yourself feeling stressed and overwhelmed? Are you looking for a concise guide on how to prepare for labor and delivery, but struggling to find nuggets of wisdom in other women's birthing stories and philosophies? 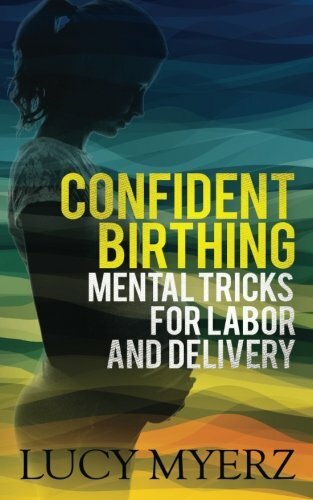 Confident birthing: Mental tricks for labor and delivery was written for busy moms-to-be who want to have their best birthing experience possible. Based on established and effective birthing philosophies, this compact guide provides: (1) powerful tips on how to adjust your mindset in the weeks leading up to your due date (2) a kit of eight proven strategies for staying calm during labor so that your body can get on with what it knows instinctively how to do (3) a simple plan of action for the birth (4) a hospital bag checklist, labor sanctuary checklist, and sample birth plan With a few mental adjustments and a simple plan of action, childbirth can be peaceful and fun.